Fresh off a victory at Phoenix, Matt Kenseth and his No. 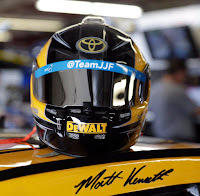 20 team entered the weekend at Homestead with a throwback paint scheme aboard their DEWALT Toyota that paid homage to Kenseth’s rookie season in the series. 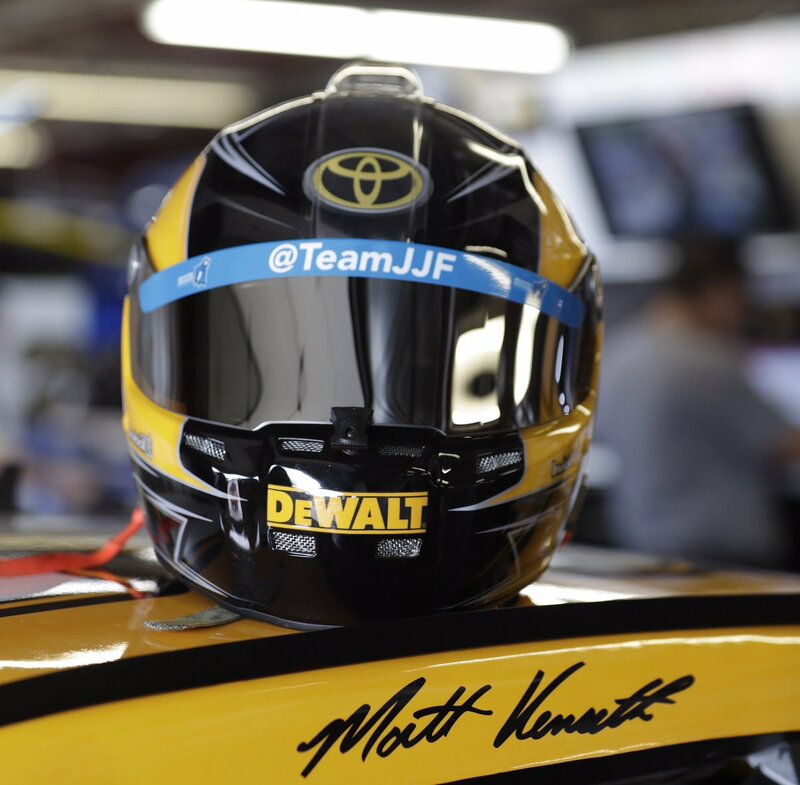 The special paint scheme also featured Habitat for Humanity and ways that fans could help with hurricane recovery efforts. After eighteen consecutive seasons in Cup and losing his ride at Joe Gibbs Racing, it would appear that Kenseth will be taking a break from NASCAR’s premier series after this race . . . perhaps permanently. Below are his post race thoughts. 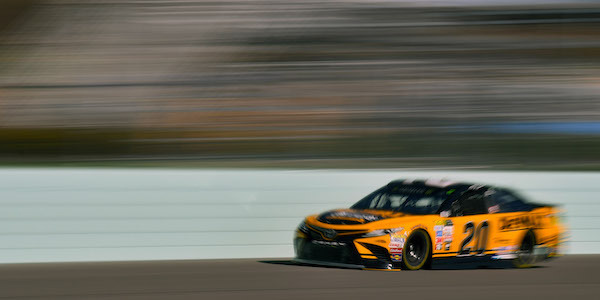 What was it like turning those final laps in the 20 car? What do you want your legacy to be on this sport? 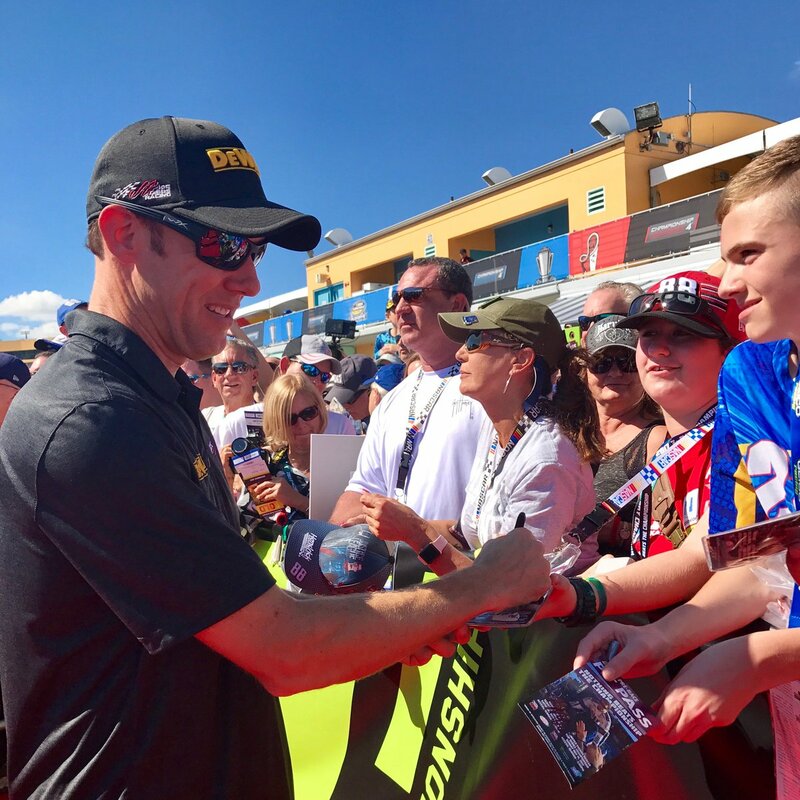 What will you miss the most about racing? 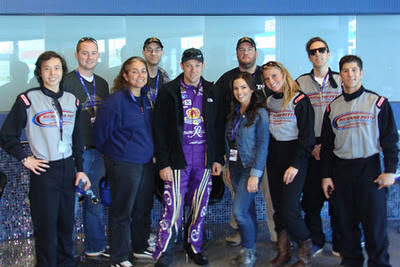 On a personal note, NASCAR Race Mom had the pleasure of working with Mr. Kenseth (click here) once back in 2011. I found the man to be humble, kind, and very very helpful. #ThanksKenseth - I will miss you. 39 wins, 20 poles, a championship, and countless passionate fans.